Richard Stallman announced in September 1983 the plan to develop a free software Unix-like operating system called GNU. GNU is the only operating system developed specifically for the sake of users' freedom. 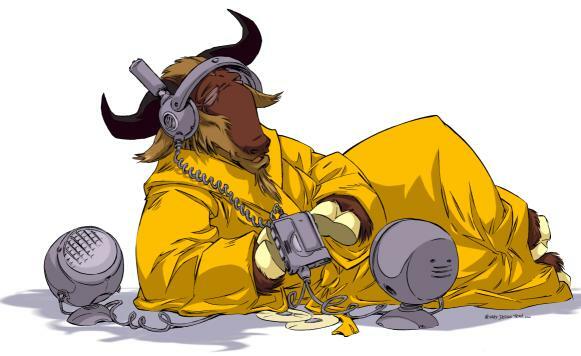 Here you can watch video or listen to audio recordings of speeches and other events related to the Free Software Foundation or the GNU project. Many of these recordings are made by volunteers who attend our events and we thank everyone for sending them in. Video recordings are made using the Theora video codec, and audio is typically the Vorbis codec, and WebM is a new format that can be used. This format still uses Vorbis for audio. Occasionally Speex is used instead, especially for low-bandwidth recordings. Modern web browsers, such as GNU Icecat 3.5 or later can play these files natively, but more information for everyone is available at PlayOgg, a campaign of the Free Software Foundation. All recordings are made available for verbatim copying and distribution, and many are also available under the terms of the Creative Commons Attribution-No Derivative Works 3.0 license or later versions. If you find a problem with this server or have a speech recording to contribute, please report to Make a task for maintainers of the project or fill a support request. Add yourself to the low traffic mailing list. Copyright © 1996, 1997, 1998, 1999, 2000, 2001, 2002, 2003, 2004, 2005, 2006, 2007, 2008, 2009, 2010 Free Software Foundation, Inc.